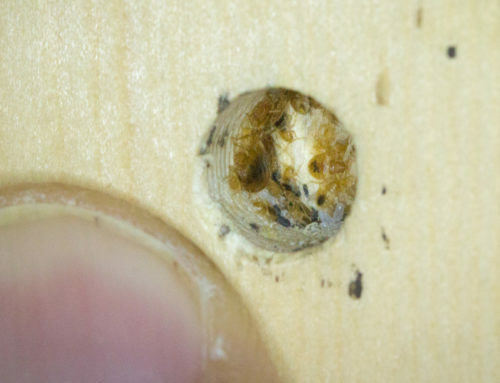 Bed bugs (Cimex spp.) have undergone a global resurgence over the last 15–20 years. They readily bite humans, producing a range of cutaneous reactions. 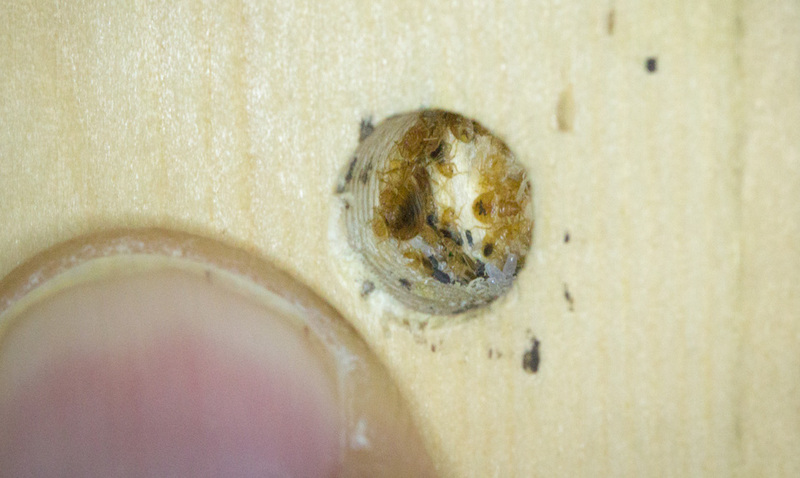 This article documents systemic reactions in two patients following repeated bites from the common bed bug, Cimex lectularius. 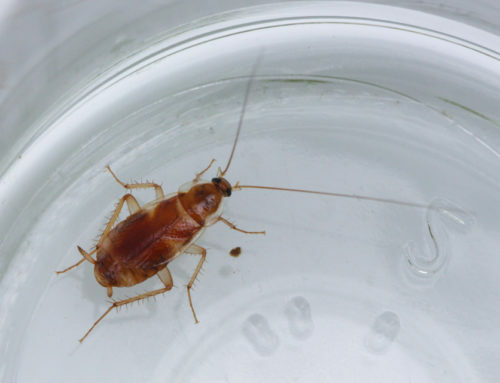 Both patients had previously fed bed bugs on themselves without any serious complication, however upon feeding a new batch of the insects subsequently developed systemic urticarial reactions. Patient 1 fed 40–50 bed bugs on himself and after 8 min, he developed itch, swelling of the face, lethargy, profuse sweating and widespread wheals on the torso and limbs. The reaction disappeared in 5 h after treatment with systemic prednisone and antihistamines. 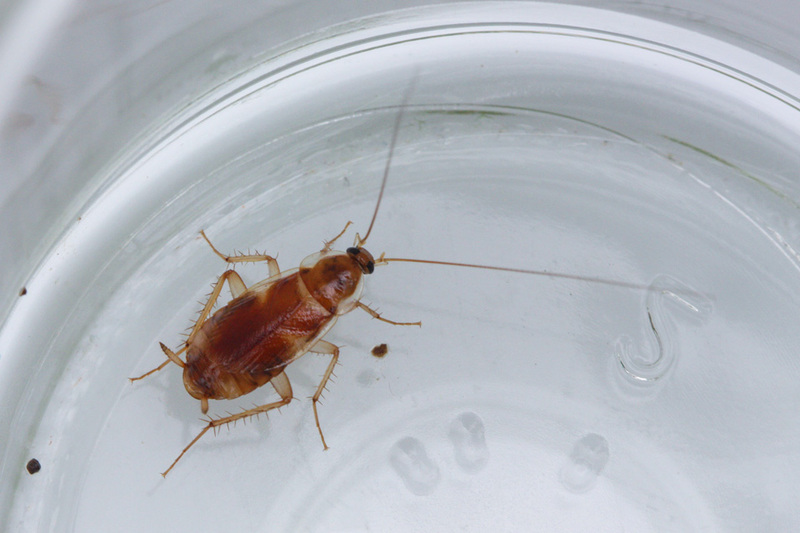 Patient 2 developed a similar reaction after feeding five to six bed bugs on himself. In this case, the patient also developed chest tightness and breathing difficulties. 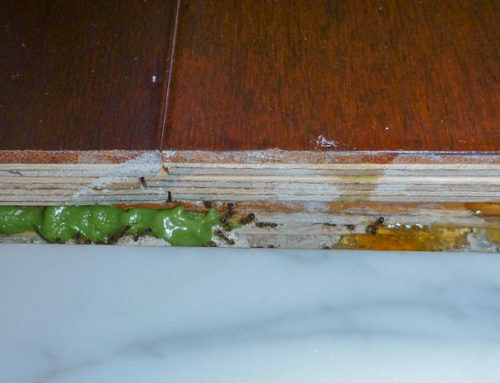 Following a similar treatment, symptoms disappeared in 4 h. In light of the increasing exposure of this insect to the general public, systemic reactions in patients may present more commonly to the medical practitioner. 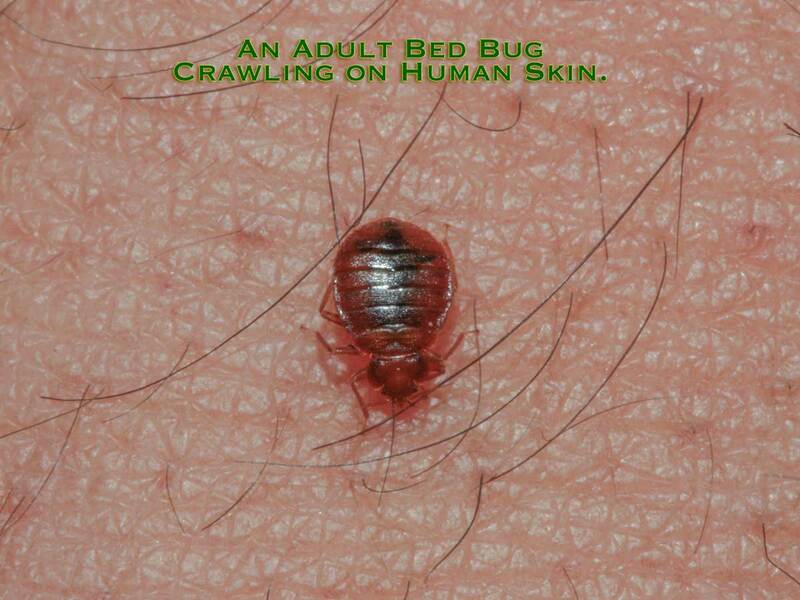 Bed bug victims can have a skin reaction ranging all the way from no reaction at all, to a severe skin reaction or a severe allergic reaction. For a majority of humans an allergic reaction is rare and an anaphylactic shock is even less so. The occurrence of skin rashes and red bumps, that are itchy, is the most common reaction people experience. About a third of the people experience no visible skin reaction after a Bed Bug has fed upon their blood.